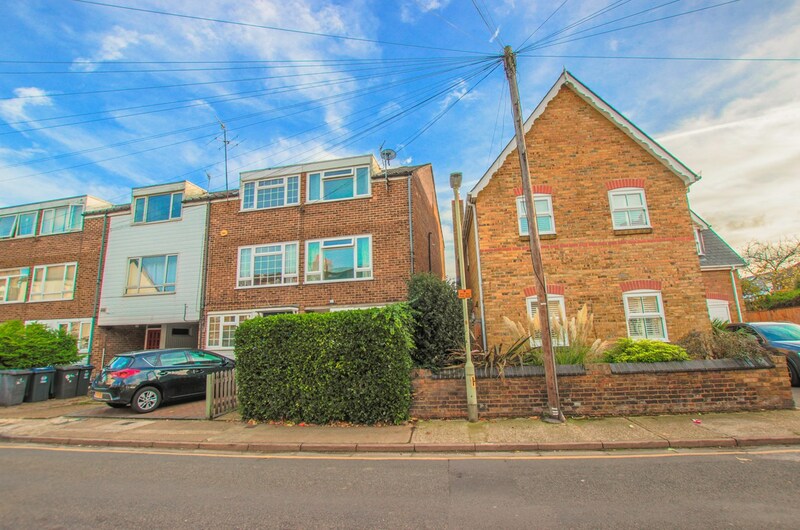 Four double bedroom town house only a town walk away from Hertford East Train Station & Town Centre. 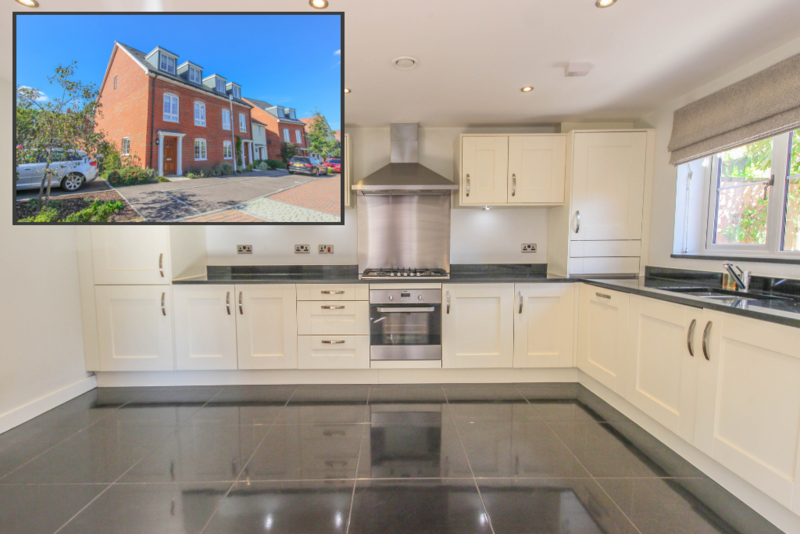 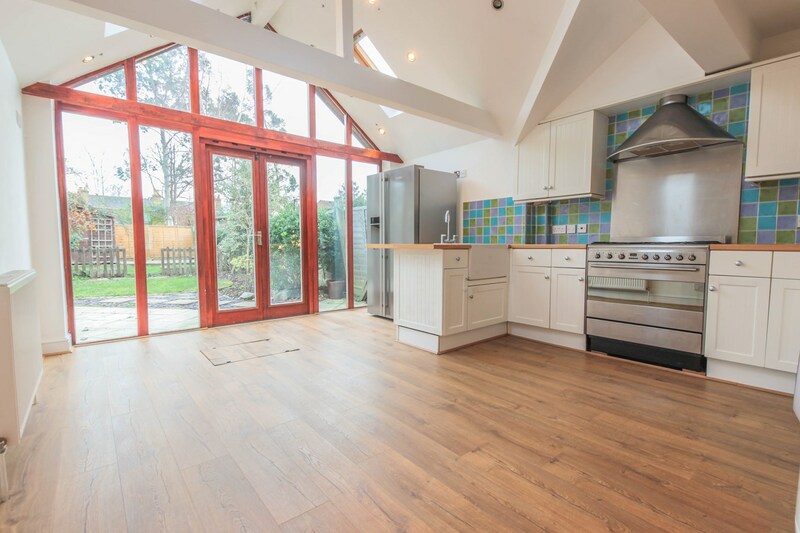 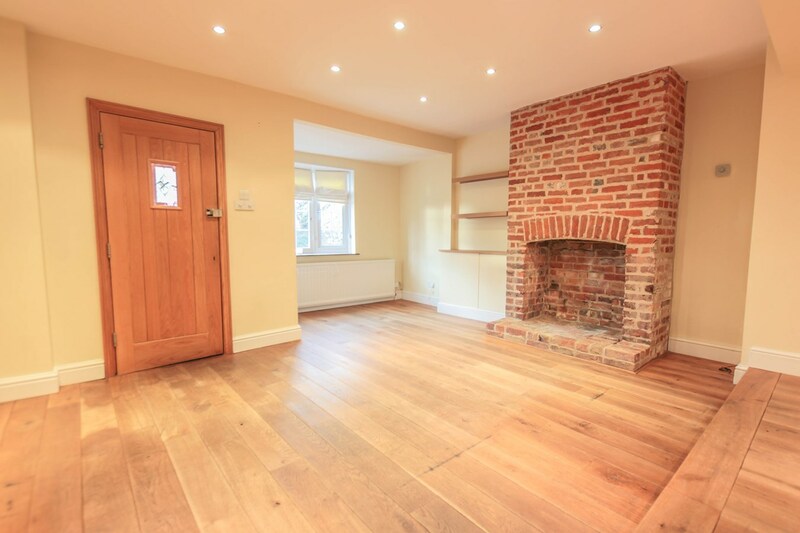 The property comprises entrance hall, modern kitchen, large lounge with sliding doors leading to rear garden. 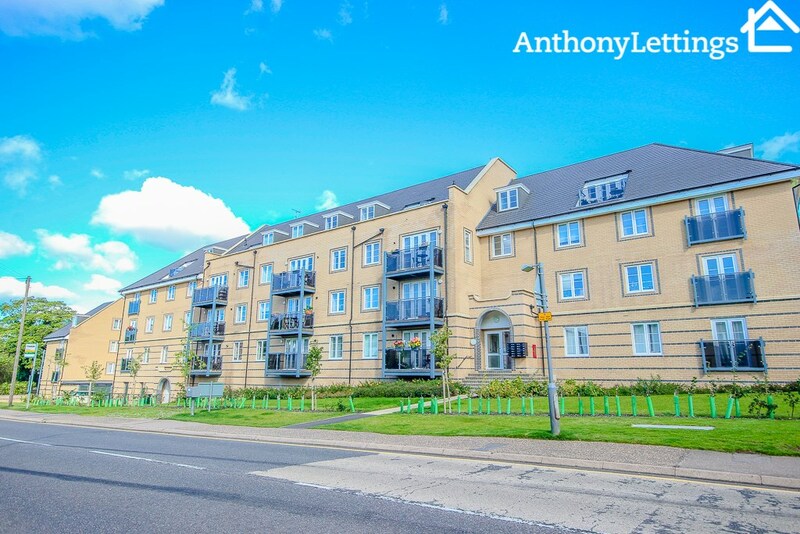 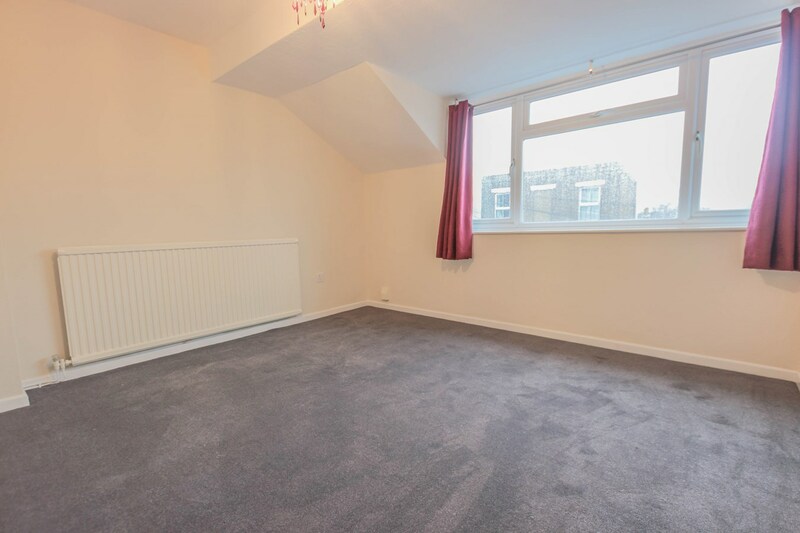 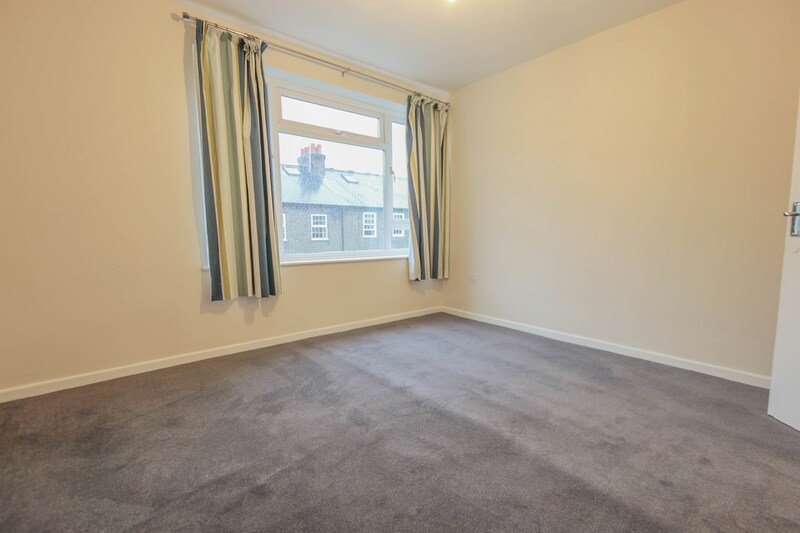 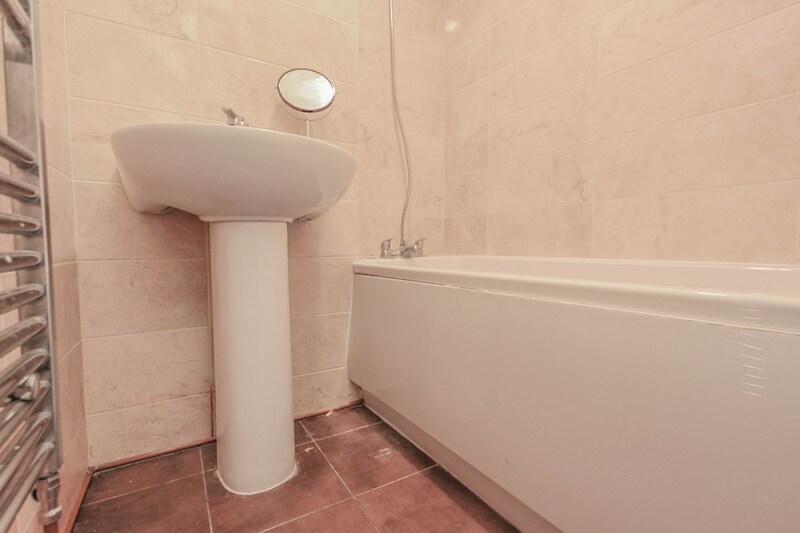 First floor accommodation comprises two double bedrooms & family bathroom, second floor accommodation comprises another two double bedrooms with modern bathroom. 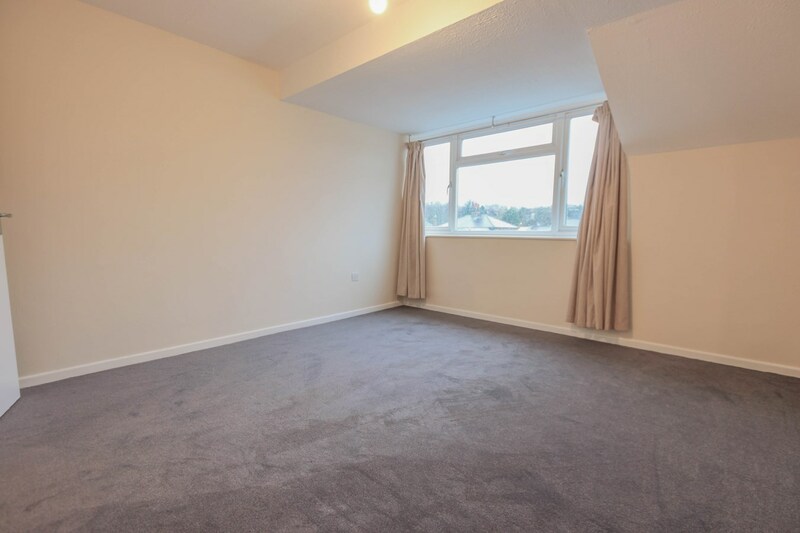 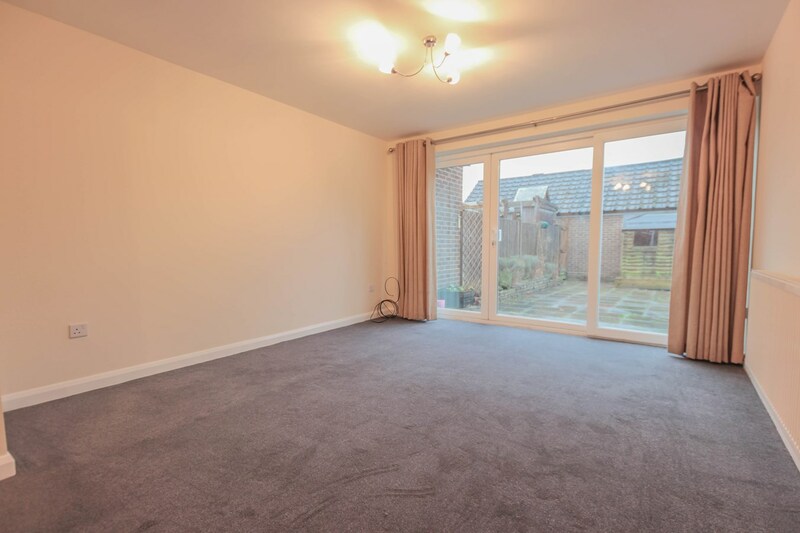 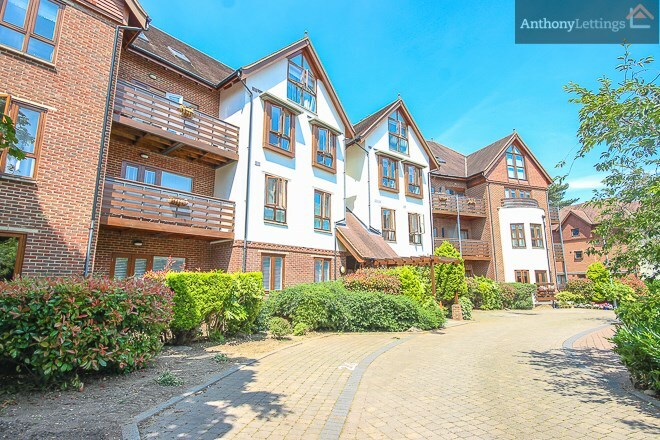 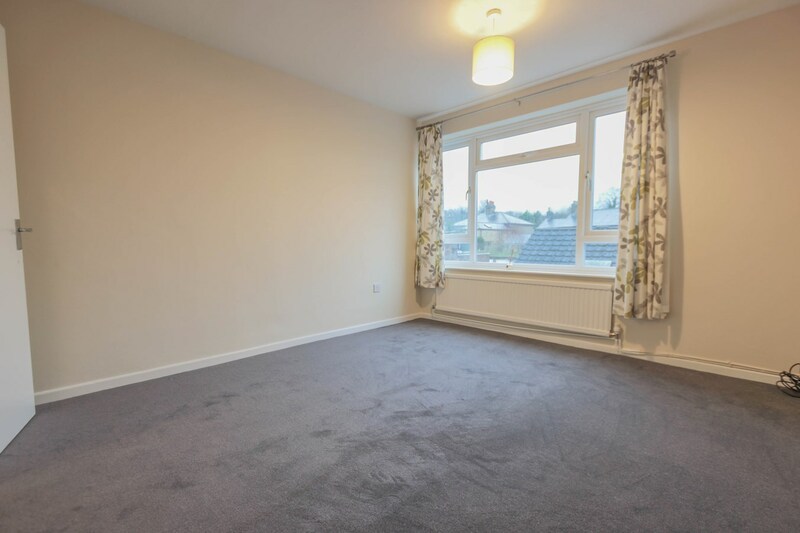 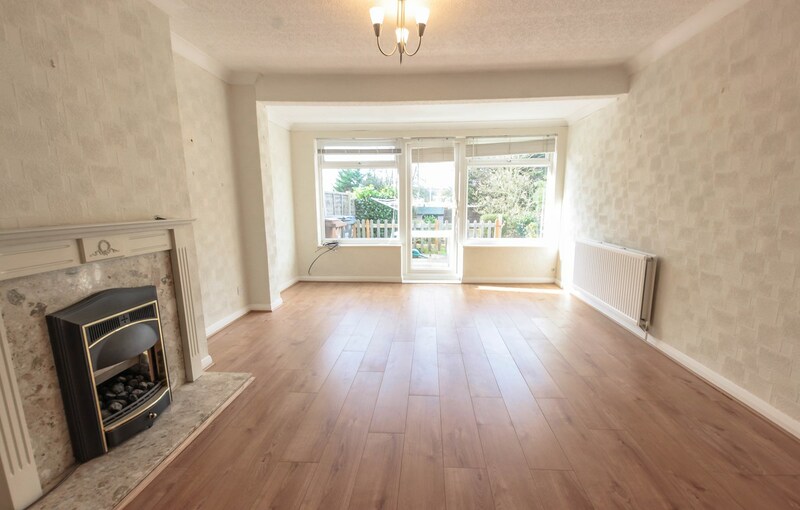 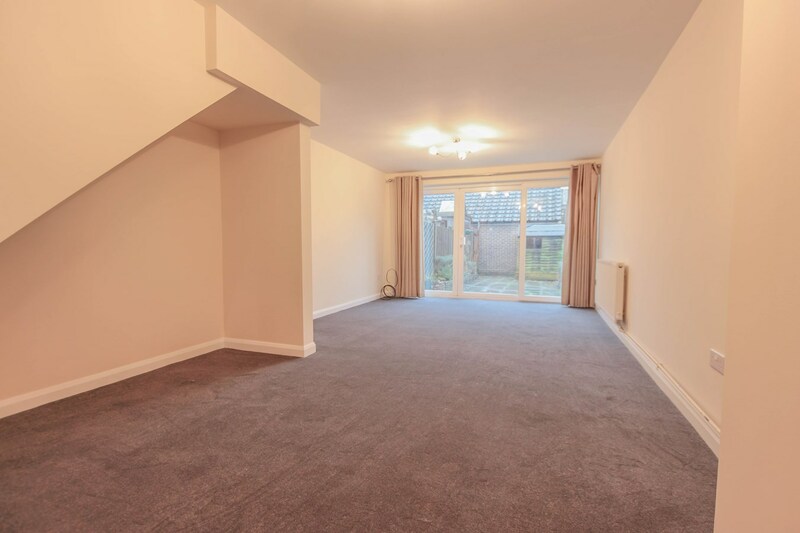 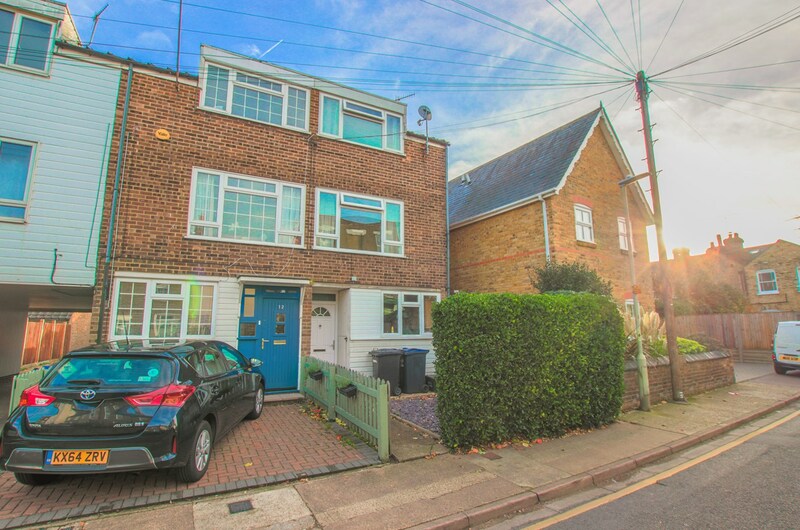 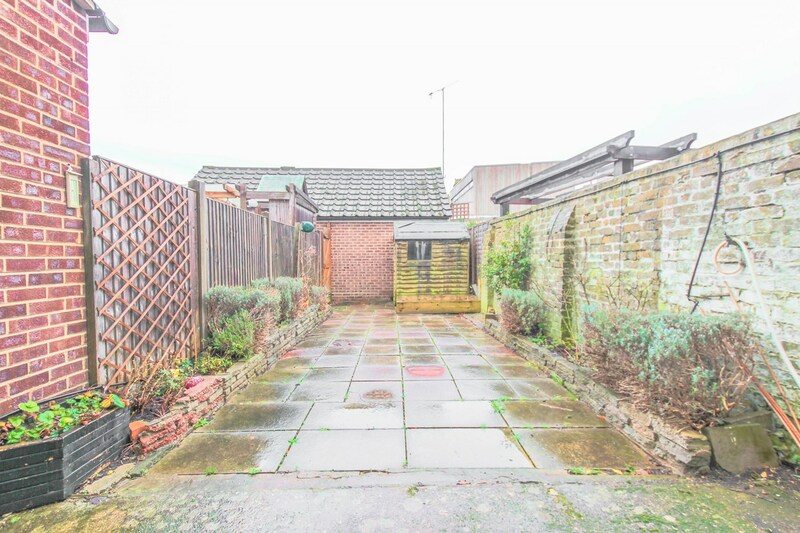 Further benefits include garage and recently redecorated throughout.